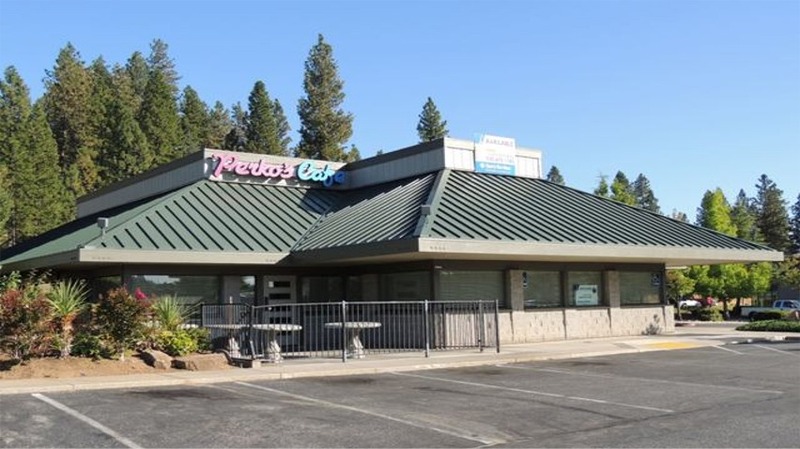 ±4,000 SF frreestanding restaurant building located on pad site in Olympia Plaza Shopping Center. Property was listed for lease only. Obtained attractive unsolicited purchase offer on Seller’s behalf. New CC&R’s negotiated to allow sale. 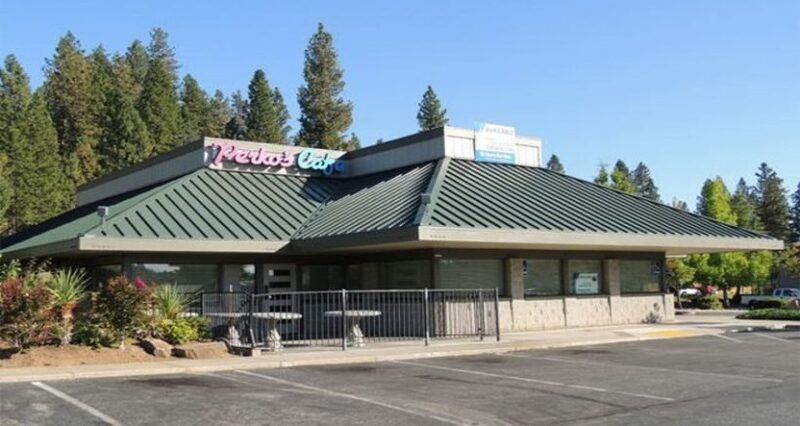 Sold to Sierra Central Credit Union.